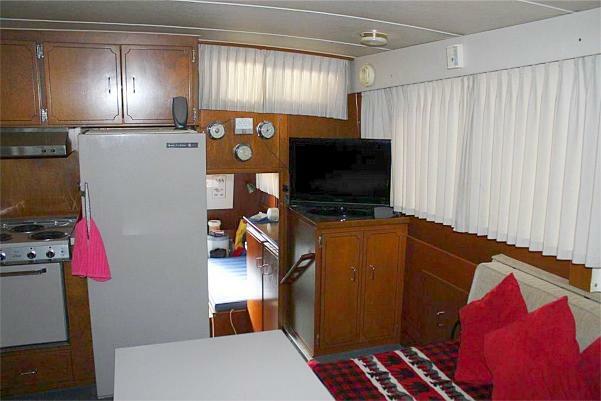 Well-Maintained, over-built 1972 Tollycraft Tri-Cabin that is perfect for cruising the San Juan's - extended voyages or live-aboard! 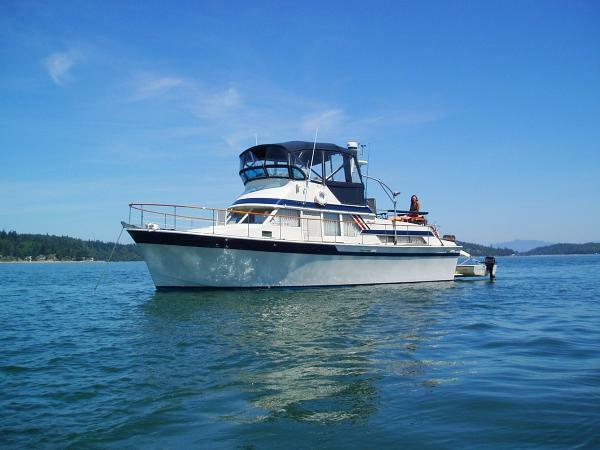 Moored under cover since before 1998. Fuel Capacity : 440 gal.